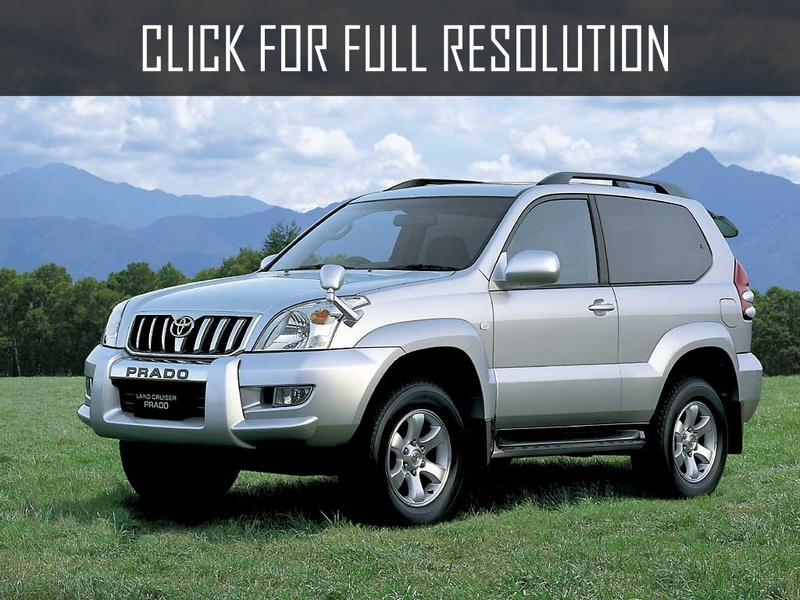 Toyota Prado is Japanese SUV manufactured by Toyota Motor Company. The first generation of Toyota Prado was appeared in 1987 and one of the biggest advantages was high cross-country ability with comfort. There were three and five-door versions equipped with gasoline (1RZ) and diesel (2L, 2LT, 3L, 1PZ, 1HZ, 1KZ) engines. 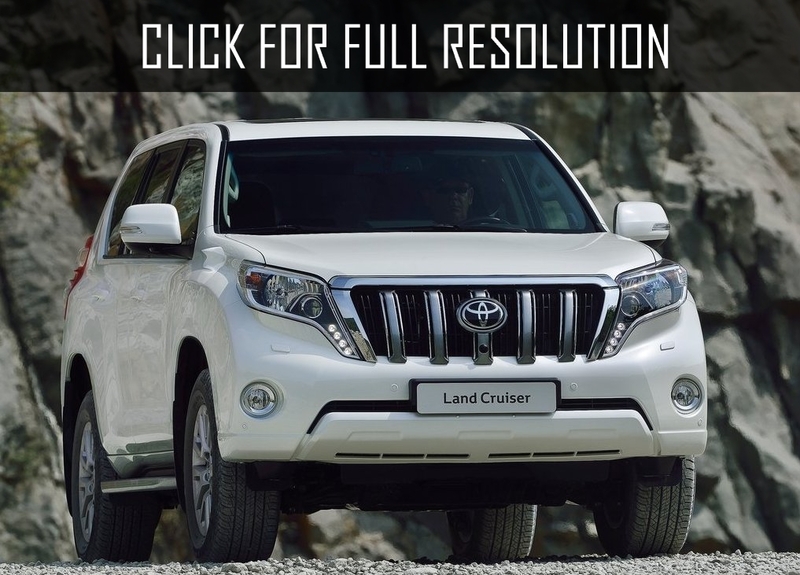 Toyota Prado 70 was also reffered as Land Cruiser II and Light Land Cruiser. The first generation of Toyota Prado was distributed for nine years. 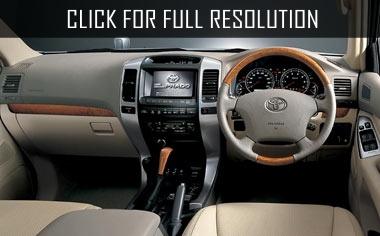 The second generation of Toyota Prado which received index 90 was appeared in market in 1996. This model was updated considerably compared to its predecessor. 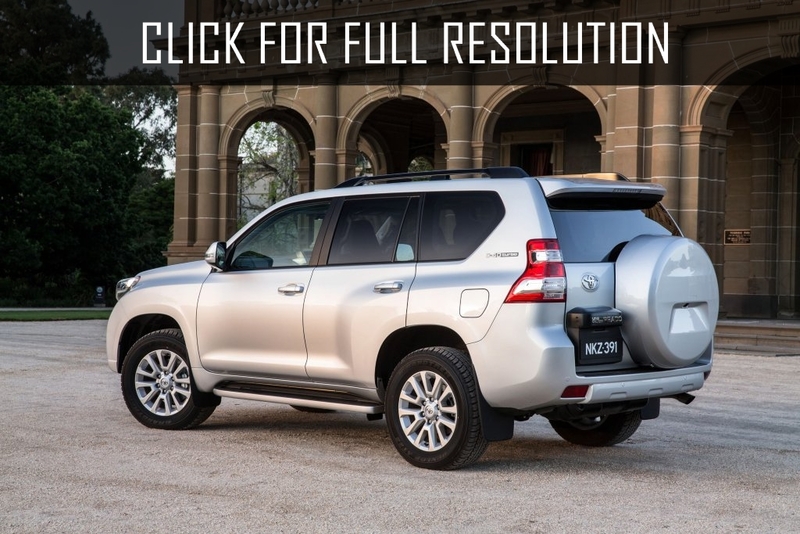 This generation is based on platform of Toyota 4Runner. Exterior design has been improved. 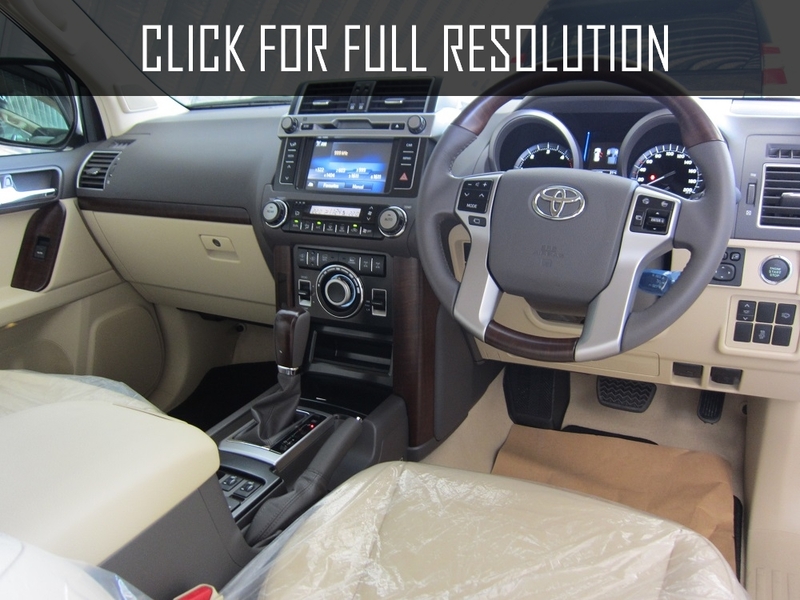 The advantages of Toyota Prado can be good handling, maneuverability, high level of comfort and a wide list of onboard equipment. 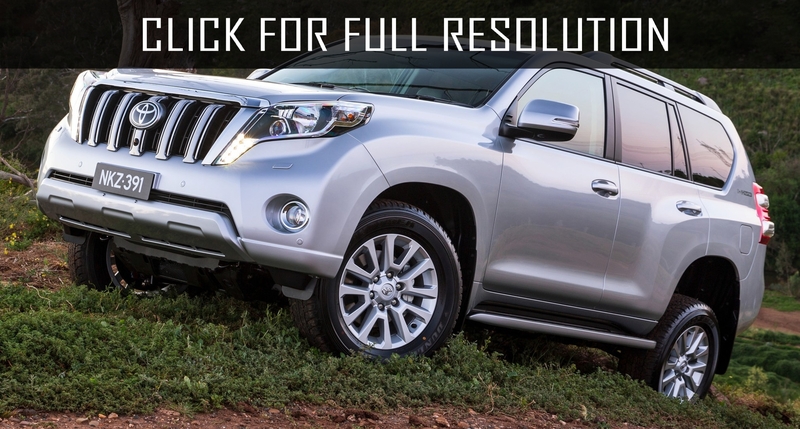 Toyota Prado 90 also offered in 3 and 5-door versions of body. 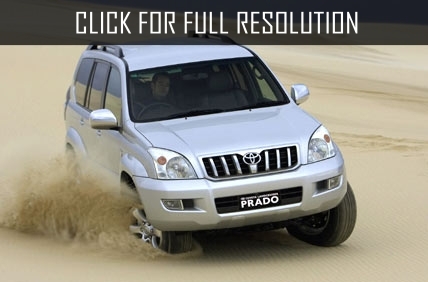 The fourth generation of Toyota Prado (Toyota Prado 150) was debuted at the Frankfurt Show in 2009. Wheelbase remained unchanged - 2790 mm. However, external dimensions have increased: length - 4760 mm, width 1885, height - 1880. Ground clearance is equal to 220 mm. 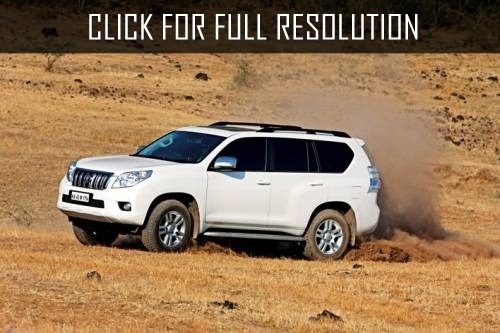 Trunk volume of 5-seater SUV version is from 621 to 1934 litres, and 7-seater Toyota Prado version can be between 104 and 1833 liters of luggage.